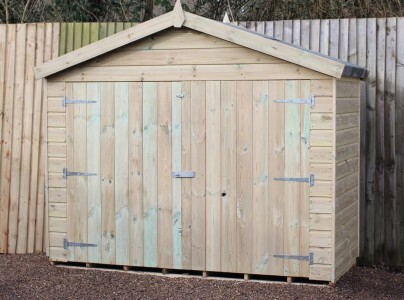 If you’re looking for a 7x4 shed, you can find a range of beautifully crafted sheds at Ace Sheds. Each of our sheds has been manufactured on site using nothing less than high quality timber. We purposefully pressure treat each of our sheds during the manufacturing process to ensure your sheds are protected from adverse weather conditions. Whether you’re based in Kent, Essex, Sussex, Surrey, Middlesex, London or Ashford, we are able to provide free delivery and expert installation of our sheds to the South East. 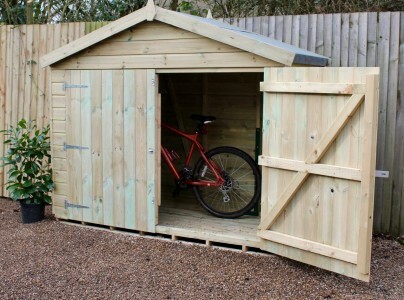 Come winter or summer, our range of 7x4 sheds are suitable for any weather. 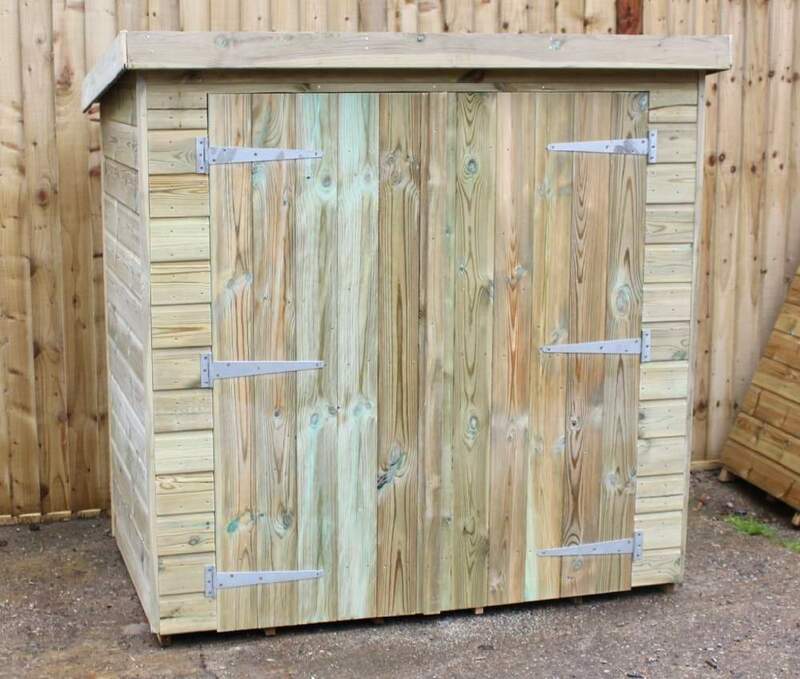 Our garden sheds offer a plethora of space for a storage haven or a DIY workshop to a peaceful she shed or a children's reading area; you’re able to create a useable area regardless of the season. Our sheds are fully customisable meaning you can create a completely unique shed tailored to you and your family needs. Upon check out, you’ll come across a simple 11 step customisation process which enables you to change a variety of elements including the type and position of doors and window, the depth of cladding, the type of felt, and the option to add security features. If you are in need of a bit of inspiration, check-out our customer gallery to see what existing customers have made of their shed. Also see how London brand Taylor Morris Eyewear has styled their Ace Sheds for summer, autumn and Christmas – remember a shed isn’t just for summer it's for all year. 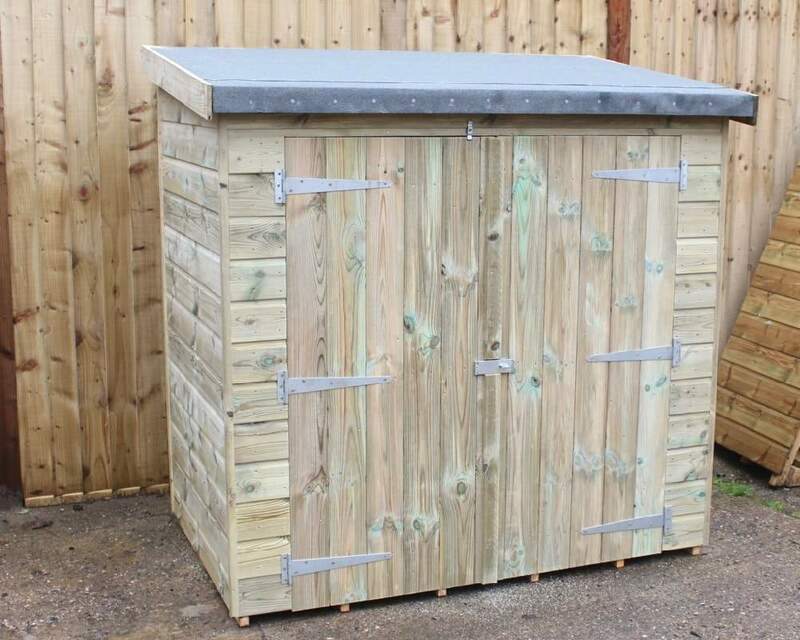 Customers of Ace Sheds can benefit from free delivery within certain areas of the South East – you can see if you’re eligible for free delivery on our delivery page. Whilst you’re getting your shed delivered, why not get it correctly installed to? Our expert team of installers will erect your shed the same day it’s delivered or a day of your choice, for more information check out our installation page! For more information on the range of sheds and services we offer, please feel free to get in touch online or call us on 01233 822042.